An original, suspense-filled puzzle adventure game. Publisher Bandai Namco and developer Alike Studios have announced Very Little Nightmares, a new entry in the Little Nightmares series coming to iOS devices. 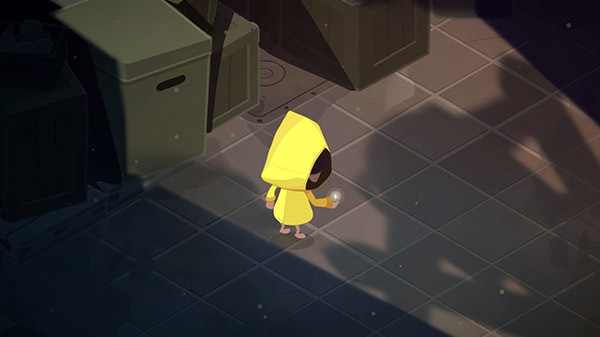 Very Little Nightmares is an original, suspense-filled puzzle adventure game featuring a unique art style designed specifically for mobile devices.